We were happy to have 2 government agencies on site with a booth, as well as the regions only electric school bus present. 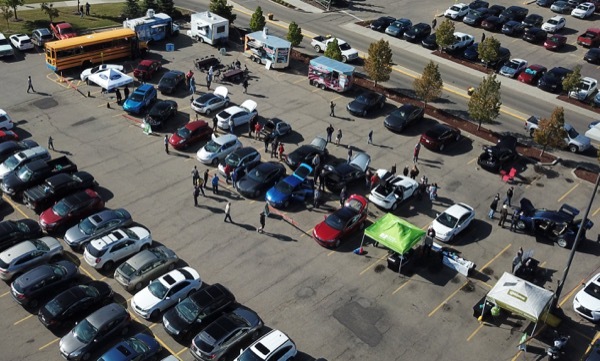 As part of National Drive Electric Week, the Electric Vehicle Association of Alberta is excited to return to Southgate Centre to host our third annual Edmonton event! Come learn all about Electric Vehicles and talk to local Albertan owners. Embracing the 'Electric Revolution', our host, Southgate Centre, offers the public their 2 general purpose EV chargers and 8 Tesla Superchargers. A wide range of electric cars are expected to be on display, including the ever-exciting Tesla Model S and Model X, the pioneering Nissan LEAF, Cadillac's ultra exclusive ELR, Chevy Volt (and hopefully a Bolt! ), BMW i3, Smart Fortwo Electric, as well as possibly some conversion cars (started life as gas powered and then converted to electric). We recently confirmed that western Canada's first electric school bus, the eLion, will be on display! 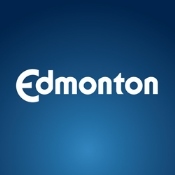 The City of Edmonton and Energy Efficiency Alberta will be on hand to share ways to save energy and lead a more eco-friendly lifestyle. Rain or shine, this promises to be a fantastic event, as Southgate Centre has kindly given us the flexibility of having it outside in the sun (south parking lot), or under the protection of the parkade. So mark the date on your calendars, and we look forward to seeing everyone on Saturday, September 16th. 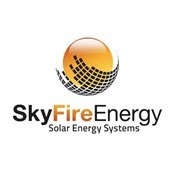 If you have not already, check us out on Facebook and Twitter. We encourage all EV owners to bring their vehicles. If you can bring yours, please register your interest at our NDEW site so we can plan accordingly. Click the register button at the top of the page and be entered to win a chance at a $250 (US) gift card. If this event is something you think your family, friends, or colleagues would be interested in, we would appreciate it if you could share this event on social media - getting the word out is one of our challenges. 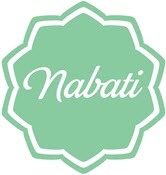 We would like to thank The City of Edmonton, Nabati Foods and Skyfire Energy for their for their generous support!! Registered attendees report 616,638 electric miles driven.